This year’s patron party at Katherine Waters ‘79 and Tony Gelderman’s beautiful Garden District home was packed full of McGehee spirit as parents, trustees and friends of the school gathered for food and fun before parading behind the Sirens to the campus for this year’s spring fundraiser, McGehee Mambo. The Parents’ League gave a proper New Orleans welcome to new Headmistress Dr. Kim Field-Marvin and her husband Mike, with a campus alight with beautiful decorations and a crowd waiting to kick off her first McGehee Spring Gala. Music by Lagniappe Section, food by Chef Todd Pulsinelli of Warbucks restaurant, snoballs, beignets and specialty drinks were just several of the highlights of the evening. A live auction included trips to Italy and Argentina, jewelry, art, McGehee experiences and culminated with the raffle drawing of a year of free tuition for one lucky winner, Jen Kitner, mom of three. Over 450 guests joined in the festivities and with ticket sales, the online and live auction and the tuition raffle the evening raised closed to $155,000. 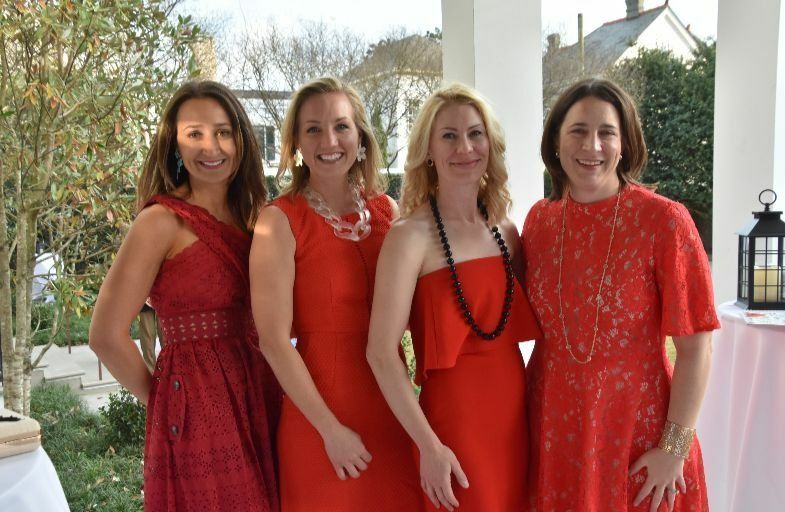 Tremendous thanks to our Patron Party chairs, Marcie Gardner, Carter Perrilliat; Gala Co-Chairs, Caitlin Brewster, Dorian Stone, Leslie Tallant; Auction Chair, Sally Richardson and Parents’ League President, Mimi Wilson! This volunteer committee was a dream team!